This is the home you have been waiting for, no need to wait to build or settle for a less desirable location. 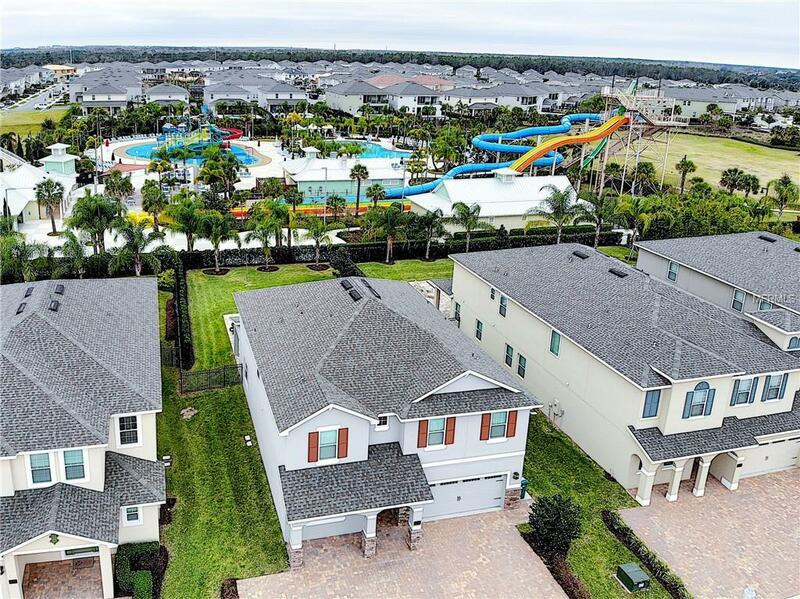 This property is located adjacent to the fantastic multi-million dollar waterpark and clubhouse and is built with a deep lot just yards from these fantastic amenities. 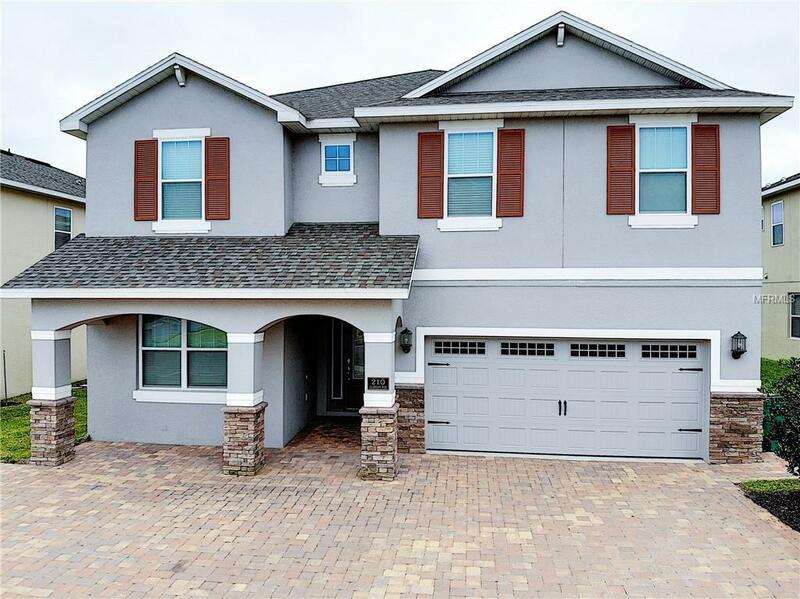 Professionally decorated modern theme, this "Lancaster floor plan vacation home is in mint condition and is sold fully furnished and rental ready. All stainless steel appliances, luxury bedroom suits, two large sitting / media areas, large flat screen Samsung HD televisions in all rooms, a fully equipped games loft and private screening room make this home the ideal luxury vacation rental property. Outside the sun deck area with heated pool and spa and covered lanai offer the best outdoor vacation experience to guests owners alike, everything you need in a vacation home can be found in this fantastic home. 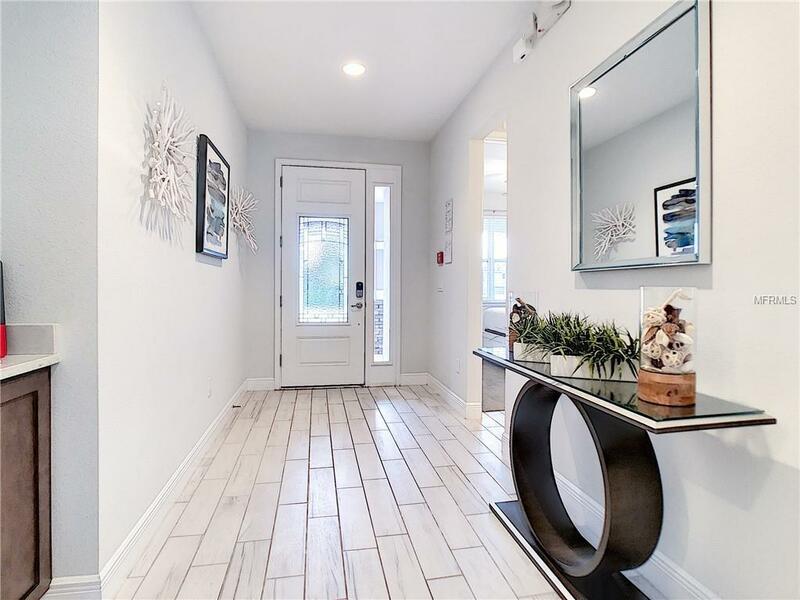 If you have been considering a vacation home in The Encore Club at Reunion and have been searching for the ideal 8 bedroom model beautifully furnished in a prime location then you have found it in this magnificent property. Dont let it get away!